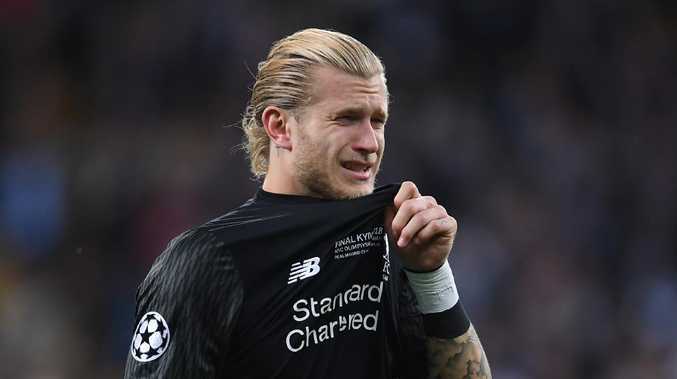 LIVERPOOL goalkeeper Loris Karius suffered a concussion shortly before the blunders which gifted Real Madrid their Champions League final crown last month, two Boston doctors who examined the shotstopper revealed on Monday. A statement from doctors Ross Zafonte and Lenore Herget said Karius had undergone a comprehensive examination at Massachusetts General Hospital on May 31, five days after Liverpool's 3-1 defeat to Madrid in Kiev. "After carefully reviewing game film and integrating a detailed history ... physical examination and objective metrics, we have concluded that Mr Karius sustained a concussion during the match May 26, 2018," the statement from Zafonte and Herget said. Karius had complained to match officials in the 49th minute that he had been elbowed in a clash with Madrid defender Sergio Ramos which went unpunished. Two minutes later, Karius committed a howler when he attempted to throw a pass out to the Liverpool defence only for it to go straight to Real striker Karim Benzema for the opening goal of the final. Karius also erred with Real's third goal, fumbling Gareth Bale's long-range shot into his own net to complete a miserable night for the German goalkeeper. Zafonte and Herget's statement said it was possible that the concussion had impacted Karius's performance. 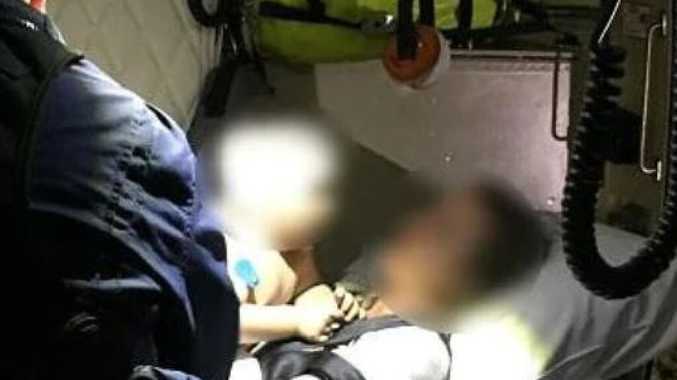 "At the time of our evaluation, Mr. Karius's principal residual symptoms and objective signs suggested that visual spatial dysfunction existed and likely occurred immediately following the event," the statement said. "Additional symptomatic and objectively noted areas of dysfunction also persisted. It could be possible that such deficits would affect performance." It added that Karius had shown a "significant and steady improvement since the concussive event". "We expect him to make a full recovery based on the results of the examination," it added. "We have encouraged vigilance and an emphasis on safety in his eventual return to full activity."